I was first introduced to Studio Ghibli (The production company behind Spirited Away, Princess Mononoke, Howl's Moving Castle etc.) by a friend at school. He handed me the DVD of 'Spirited Away' and described Studio Ghibli as the Disney of Japan with Spirited Away being on the same level as The Lion King. I couldn't agree more. One of the most enjoyable aspects about this film is its atmosphere. Director Hayao Miyazaki creates a beautifully strange world and really emerses the audience in it with fantastic animation, unique characters and most importantly, an engaging story. 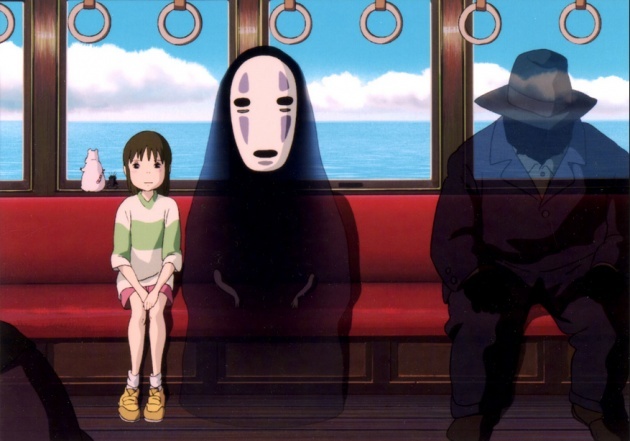 What most inspires me about Spirited Away, is the fact that it is a relatively simple story, but it is told in a very unique way. 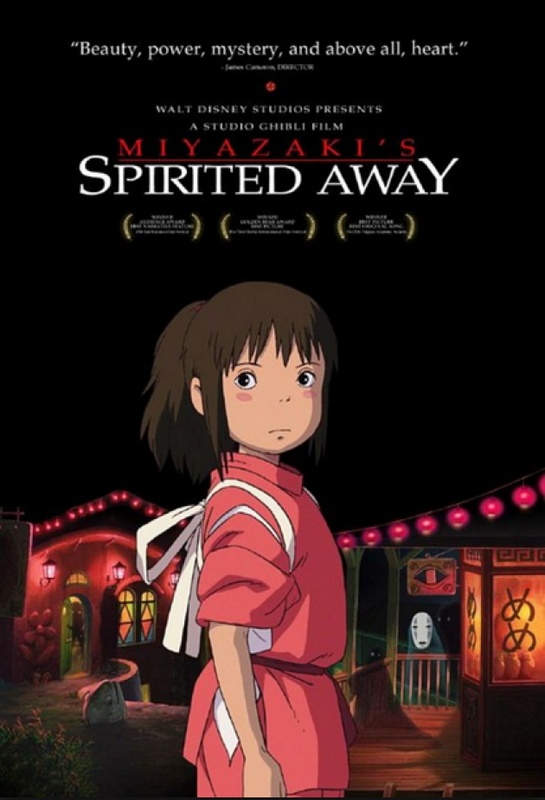 At the heart of the story, Spirited Away is about a young girl named Chihiro coming of age and growing up. She begins the film as a timid and sheltered child, but thoughout the story she faces challenges which build her character into a brave, mature and more likeable protagonist. This ultimately is what you love about the film. The combination of extremely creative design, animation and story telling turn this film into not just a visual treat, but an enthralling and emotional journey. I talked in my last blog about making the most out of your films environment. What I think Spirited Away demonstrates is not just the focus on the story, but a focus on the creativity of the environment. 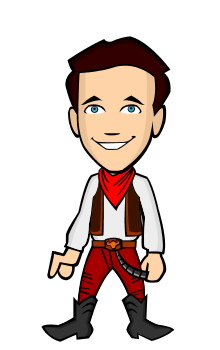 Hayao Miyazaki has not just written a great story, he has created a world with different rules and materials for the protagonist and the audience to learn about. You end up suspending belief and accepting this fantasy world as normal. This for me, exhibits the directors skill as not just a director, but as an artist in the truest form. This masterpiece is a must watch for any filmmaker and/or artist out there. If you like this blog series, be sure to click the subscribe button below for more Film Fridays! 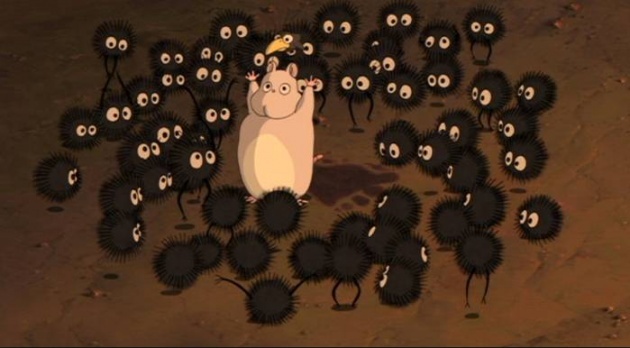 I love Miyazaki! I have to see this movie.